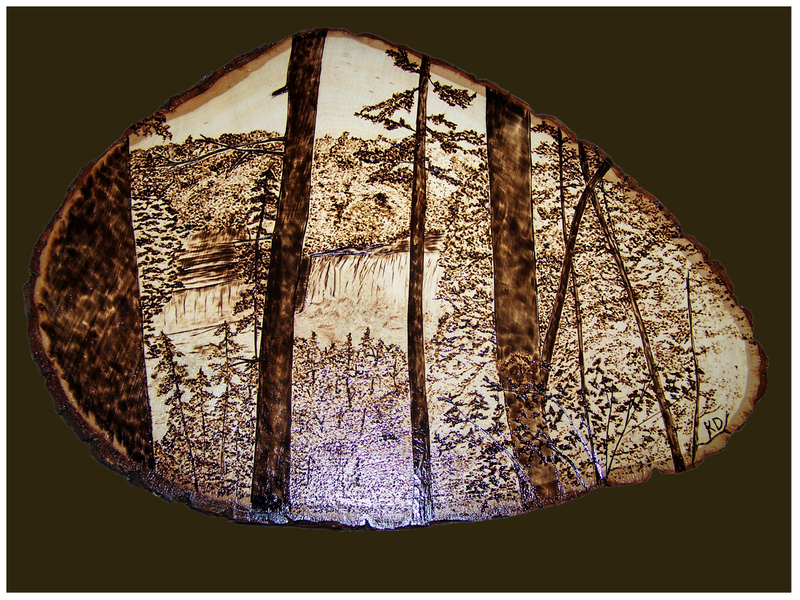 Specializing in custom woodburning plaques of nature and wildlife. To me, art is expression and art and nature together are the epitome of perfection. My love of nature and woodburning together have helped make Northern Wood Expressions what it is today, the opportunity to share what I love most with others. Whether I am working on commission or for pure expression, woodburning is indeed my passion. I hope that you will take some time to look at my work and enjoy it. Thanks for visiting my site.